Opening a restaurant in our hot culinary city is no small feat. The full package has to be there — exceptional ambiance, impeccable food, and top-notch service. If you don’t have these three key components, you’re not going to make it in Austin. To honor new restaurants that have hit all the marks and continue to impress local diners, 16 of the best new restaurants in Austin will go head to head in our annual Tastemaker tournament. The results are in your hands as you decide who will be crowned Best New Restaurant of 2016. 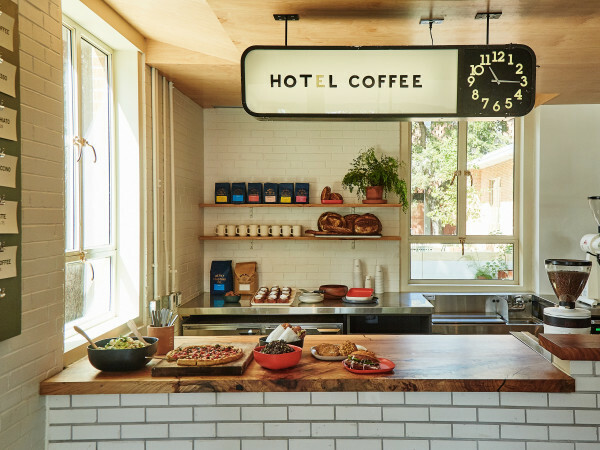 This stylish eatery housed within South Congress Hotel is helmed by Executive Chef Michael Paley, who is also up for our Rising Star Chef of the Year award. The California-inspired American diner is open for breakfast, lunch, dinner, and late-night eats with popular dishes like the avocado toast and a house cheeseburger. Opened in late summer, Café No Sé is perfect for a midday meeting or casual date night. Cantine owners Lisa and Emmett Fox are no strangers to the Austin food scene with their longstanding favorite Asti Trattoria and now-closed Fino. With Cantine, the couple showcases their favorites — Italian and Mediterranean — in the Lamar Union Complex. 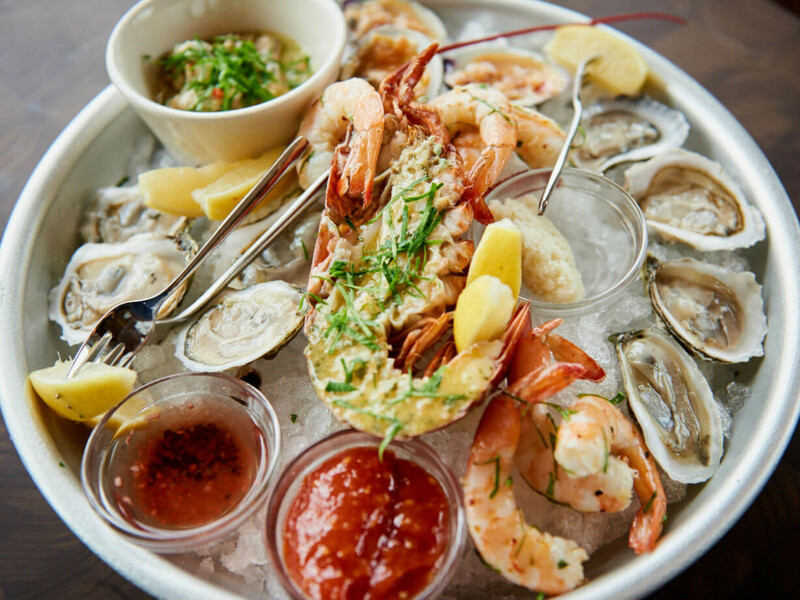 Also situated within South Congress Hotel and headed up by Paley, Central Standard has a heavy seafood focus offering a fresh raw bar. Everything is delicious, from the desserts created by award-winning pastry chef Amanda Rockman to the expertly crafted cocktails. The large restaurant also has a wraparound patio that overlooks the hotel’s courtyard, great for an outdoor meal on a cooler Austin day. 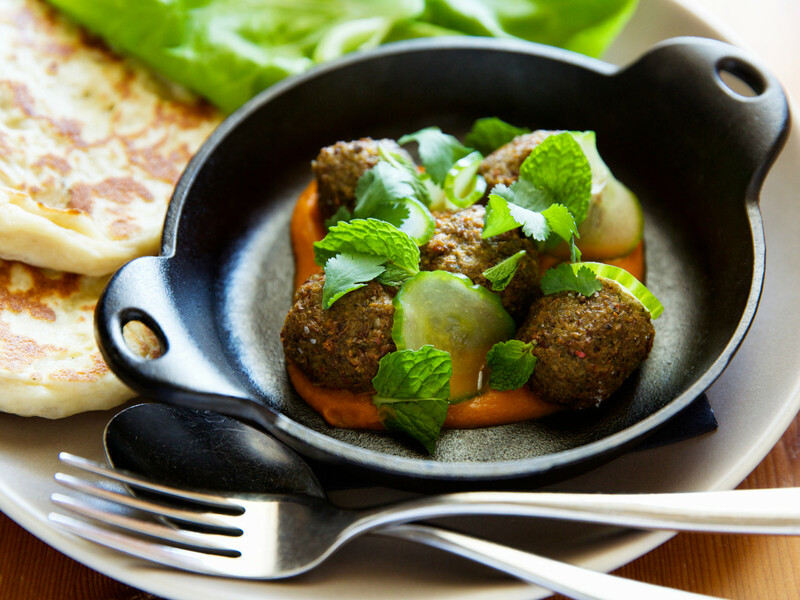 Chicon is the new sister restaurant to Contigo, located in the heart of the east side. Like Contigo, Chicon takes a ranch-style approach to dining with small plates and shareable entrees. Grab a seat on the patio to enjoy snacks, craft beer, wine, or cocktails, and let the knowledgeable staff guide you through the menu. Grain-based Emmer & Rye was a welcomed addition to Rainey Street when it opened its doors late last year. Utilizing seasonal fare and farm-to-table selections that are often freshly plucked from the onsite garden, owner/chef Kevin Fink cooks up incredible pastas and tableside dim-sum. Fink has also been named one of Food & Wine's best new chefs for 2016. Serving breakfast, dinner, and a Sunday brunch on the fourth floor of the stunning Hotel Van Zandt is newcomer Geraldine’s. With music as a central theme to the restaurant, the space features arched ceilings, vintage fixtures, and a swanky lounge where local artists play. The food menu offers Southern comfort dishes while the drink menu from Jennifer Keyser (nominated for our Bartender of the Year award) showcases Austin-themed cocktails. 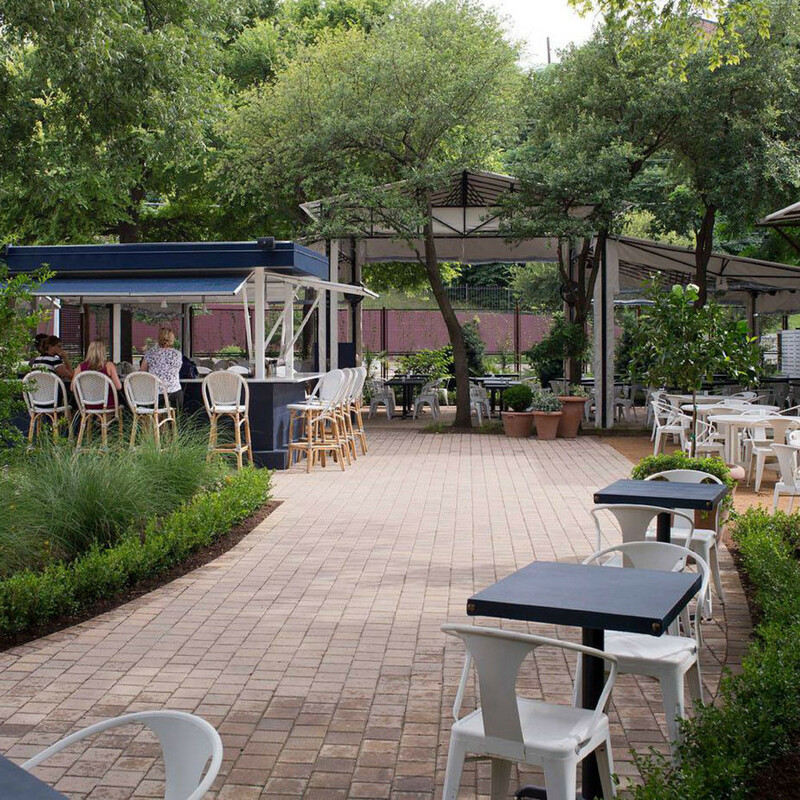 With a wave of new Italian eateries hitting Austin in 2015, Juliet stands out due to its impeccable design, relaxing patio, and superb food menu. Located along Barton Springs Road, try classic antipasti offerings, pizza, pasta, and unique desserts in a midcentury modern setting. 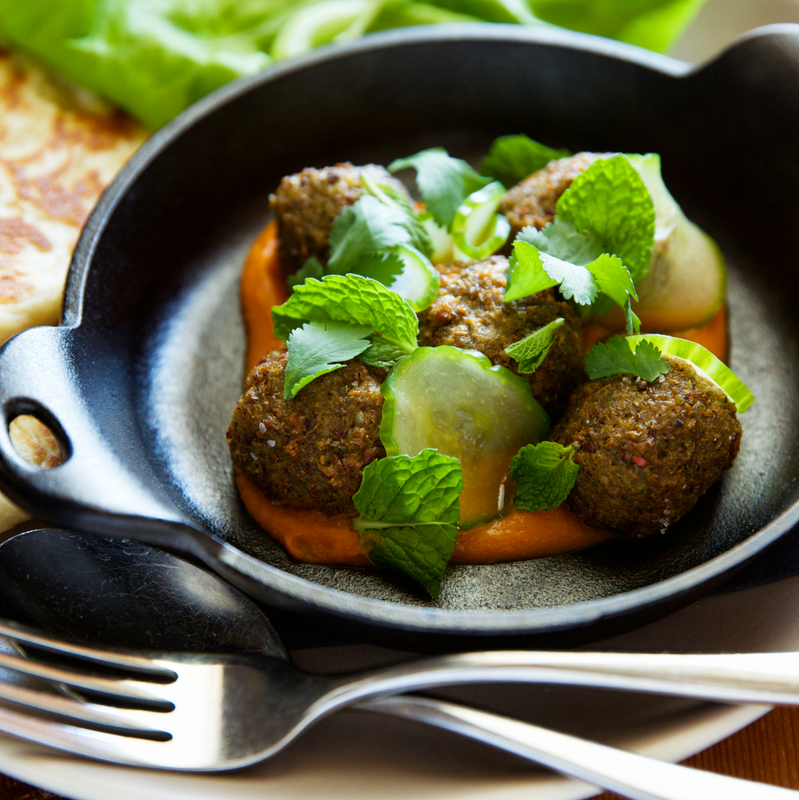 This trendy spot also has an amazing weekend brunch and happy hour. 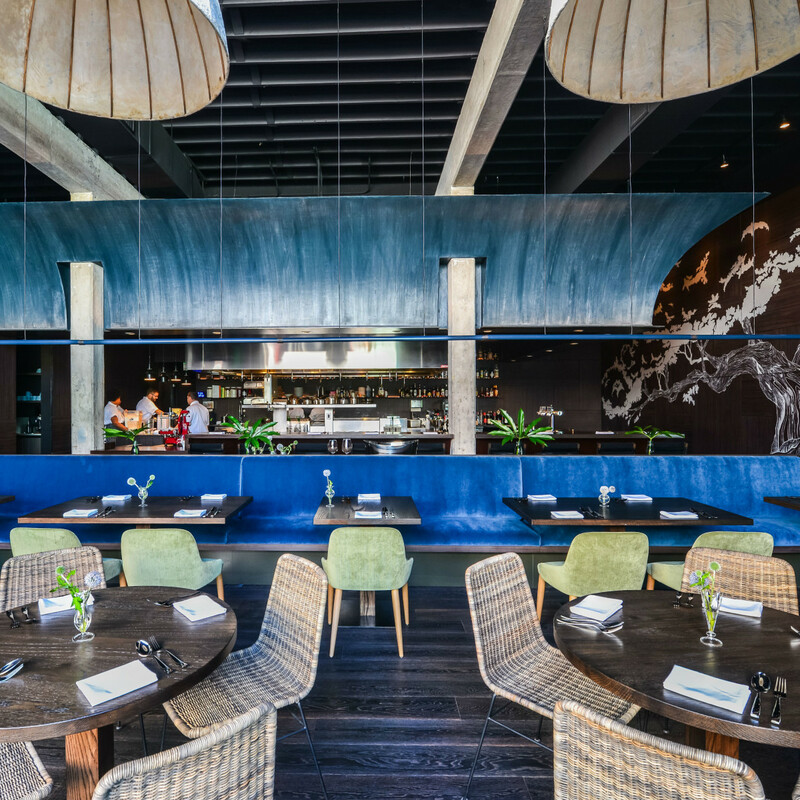 Last October, Uchi alum Nicholas Yanes (also nominated as a Rising Star Chef) opened the highly anticipated Juniper on East Cesar Chavez Street. The ambiance is gorgeous, the food out of this world. Blending Northern Italian and Central Texas tastes, the restaurant serves menu items that are adventurous yet approachable. Visit for dinner and try a gin cocktail, the pappardelle, or any of the pasta-based dishes. Brunch is also worth a visit for the honey-dipped doughnut holes alone. Oasthouse, sister restaurant to District Kitchen + Cocktails, offers pub food with a Texas twist at its Northwest Austin location. 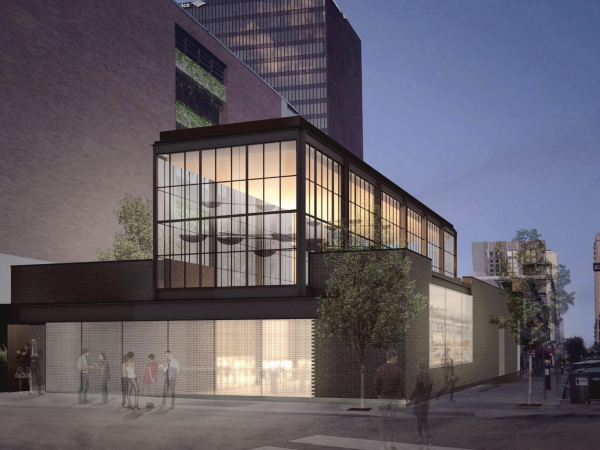 Opening in November 2015, the neighborhood joint serves locally sourced fare on its brunch, lunch, and dinner menus. Highlights include a truffled prosciutto bruschetta (appetizer), the Farmhouse Pub Burger (lunch), Texas Shepherd’s Pie (dinner), and chicken and waffles (brunch). When Mettle unexpectedly closed in January, Dunlap ATX quickly got to work in opening a new concept. Just one month later, the space reopened as Cajun-focused Ophelia. 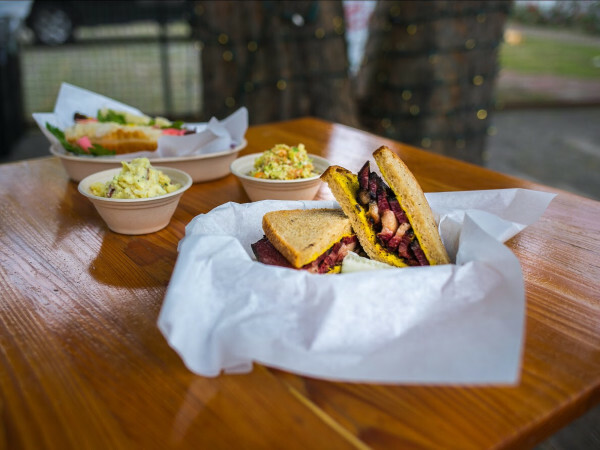 With Executive Chef Lynzy Moran (of food trailer Baton Creole) at the wheel, enjoy Louisiana flavors with items like chicken-fried frog legs and waffles, Abita beer-braised pork and beignets, crawfish and grits, and boudin grilled cheese. Quite possibly the most exclusive dining option in all of Austin, Otoko is a tiny, 12-seat restaurant from Chef Paul Qui at the new South Congress Hotel. Led by Head Chef Yoshi Okai, the multicourse omakase menu serves Tokyo-style sushi and Kyoto-style kaiseki. The catch? Getting a reservation. 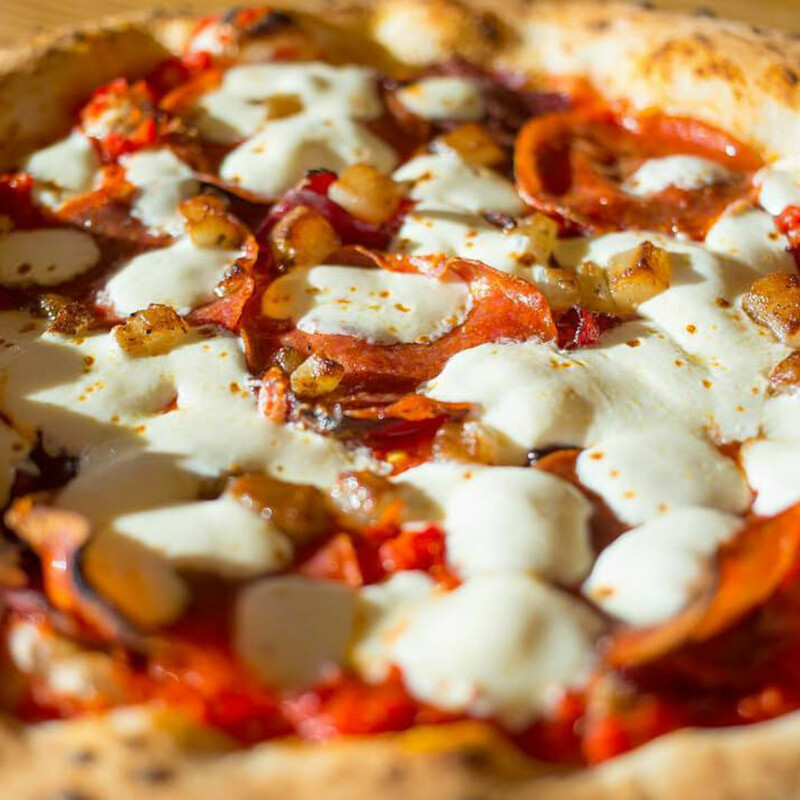 A very welcomed addition to the Anderson Lane corridor, Rebel Pizza is a casual, family-friendly eatery that specializes in — you guessed it — pizza. 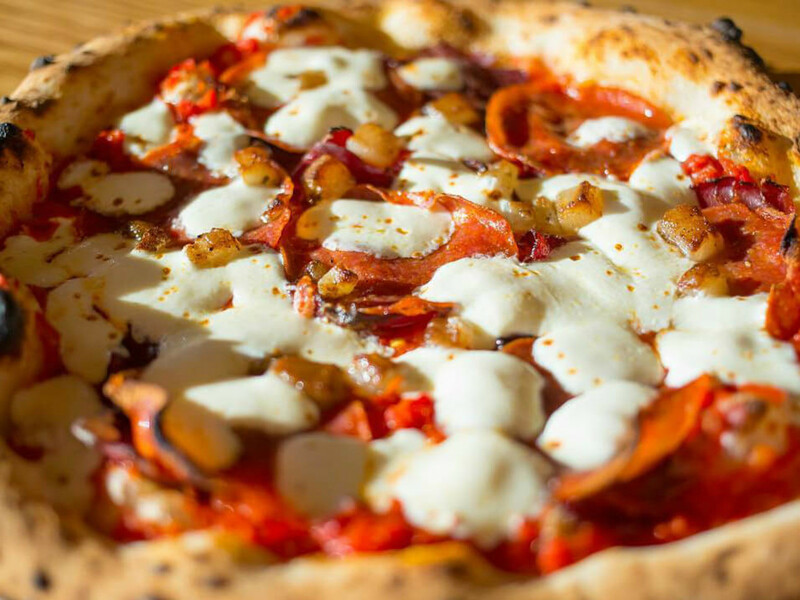 Located upstairs from Suzi’s China Grill, both of which are owned by Suzi Yi, Rebel Pizza features a rooftop patio with views of Shoal Creek, colorful artwork, craft beer and cocktails, a bocce ball court, and legendary thin-crust pizzas. Towards the end of 2015, an ice cream parlor with a unique twist opened on the east side. At Spun Ice Cream, watch made-to-order scoops come to life in front of your eyes with the use of liquid nitrogen. Owned and operated by sisters Ashley and Christina Cheng, Spun highlights organic and local ingredients, fresh milk and cream from Texas cows, as well as dairy- and gluten-free options. There’s nothing as delicious as wood-fired pizzas, and Unit-D nails it. A beautiful handcrafted oven imported from Naples centers the space, with intoxicating smells wafting out of it in the cozy setting. Local and seasonal is a focus here, and dishes (beyond the pizza) like the roasted carrots with virgin oil, balsamic, and tan-tan spice or the charcuterie boards are must-tries. There’s also a robust wine list with both affordable and higher-end options. Healthy salads, savory sandwiches, and hearty soups and sides are some of the nourishing items available at the new Vinaigrette off of South Congress. 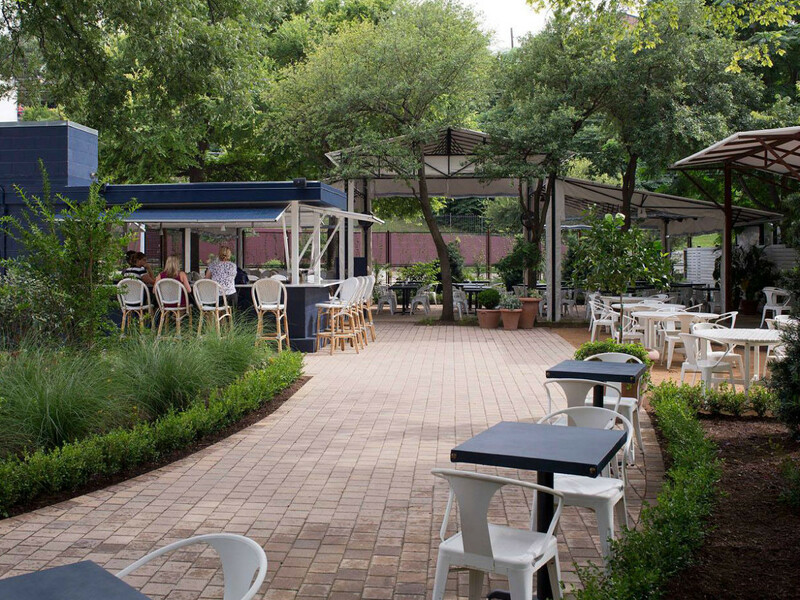 An import from Santa Fe, the salad bistro's Austin locale is situated under a giant oak tree, ideal for enjoying crisp greens and a leisurely cocktail (it’s all about balance, right?). 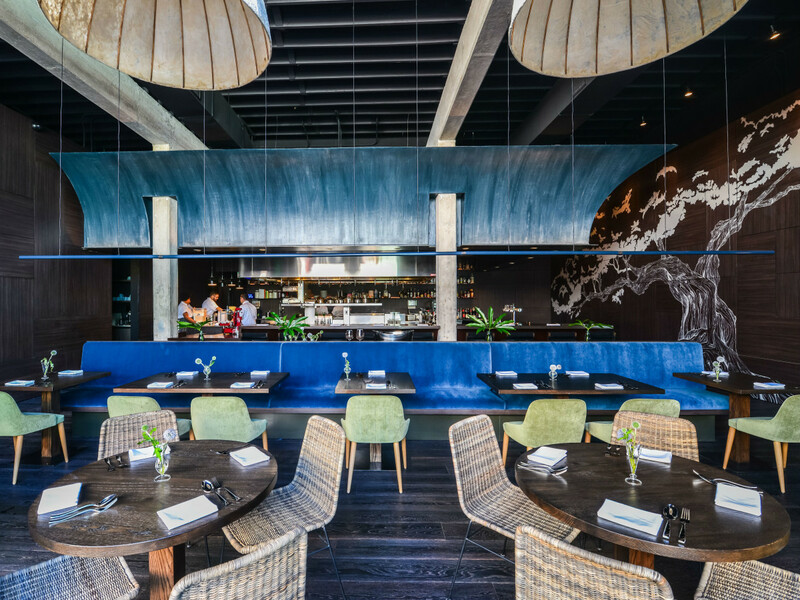 Vox Table is a New American-style restaurant with innovative offerings from renowned Executive Chef Joe Anguiano. 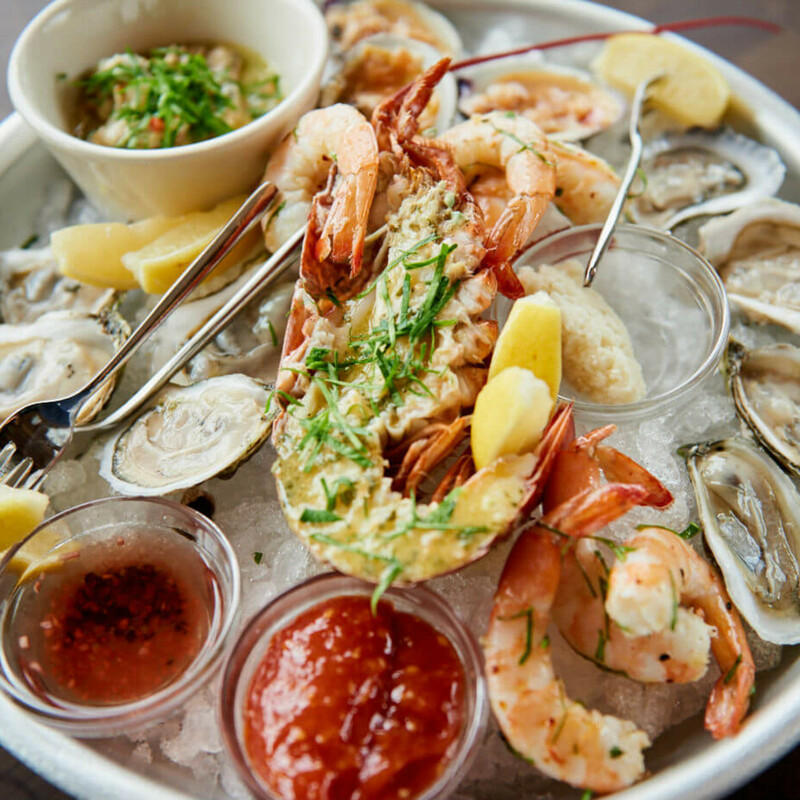 Guests enjoy a modern interior while sampling small plates like pipettes, raw clams and oysters, crab, foie gras, poutine, and much more. The newer brunch menu and innovative cocktail program are also reasons to try this South Austin restaurant. Buy tickets now to the Tastemaker Awards on May 17 at Bullock Texas State History Museum. Learn more about the event here.